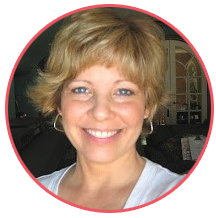 Today is my first contributor post for Keren at Free Pretty Things for You. 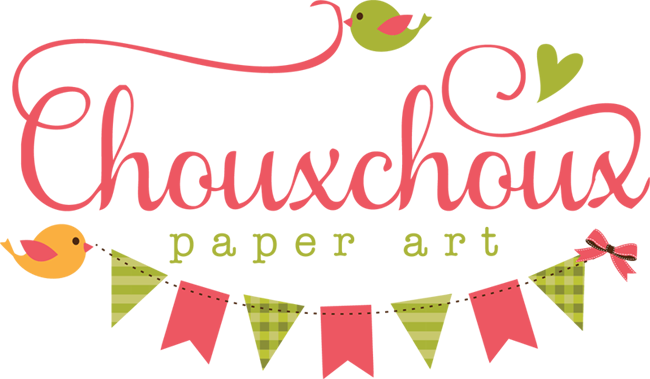 So excited to be sharing with you creations featuring one of her vintage images. And Keren is offering her image, Wedding Bells (pink and blue ribbon versions), free to you! Keren's blue and pink wedding bells are beautiful and do a fabulous job of wishing new (and couples who have been married a while) well. 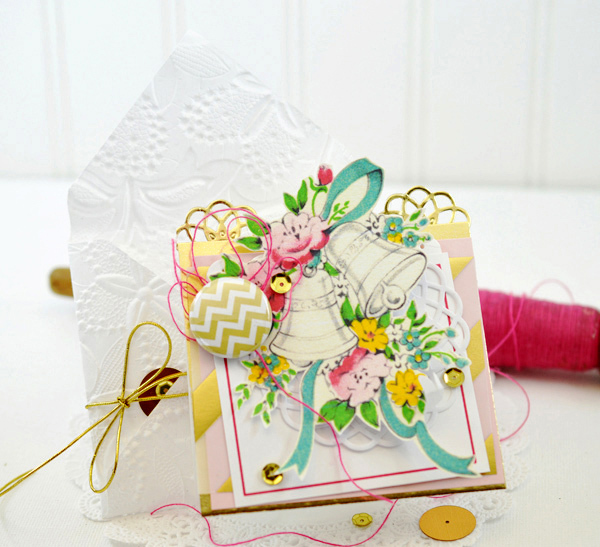 I just love this sweet little card and all it's layers. 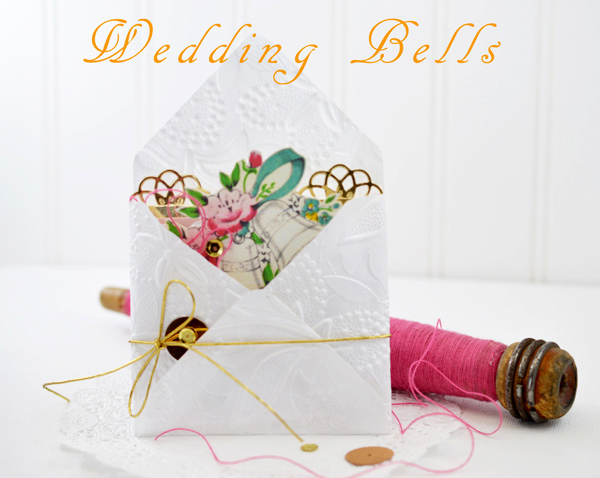 It features the Blue Ribbon Wedding Bells image. It also features items from the Make Mine Gold kit. I think this would be a lovely way to write a personal note to a daughter who is getting married or perhaps, to a daughter-in-law to be. Kirby, one of my office team members at work, special ordered an anniversary card for his wife, Gail. When Keren showed me the wedding bells image, I thought it would be perfect to create an anniversary card. Even though typically wedding bells would be used for a new couple, I think the pink version made a nice anniversary card for Kirby to give Gail. I used a tiny gold tag to highlight their 37 years. 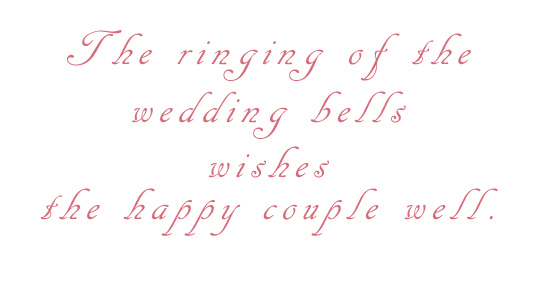 Would you like to have both wedding bell images for your creations? 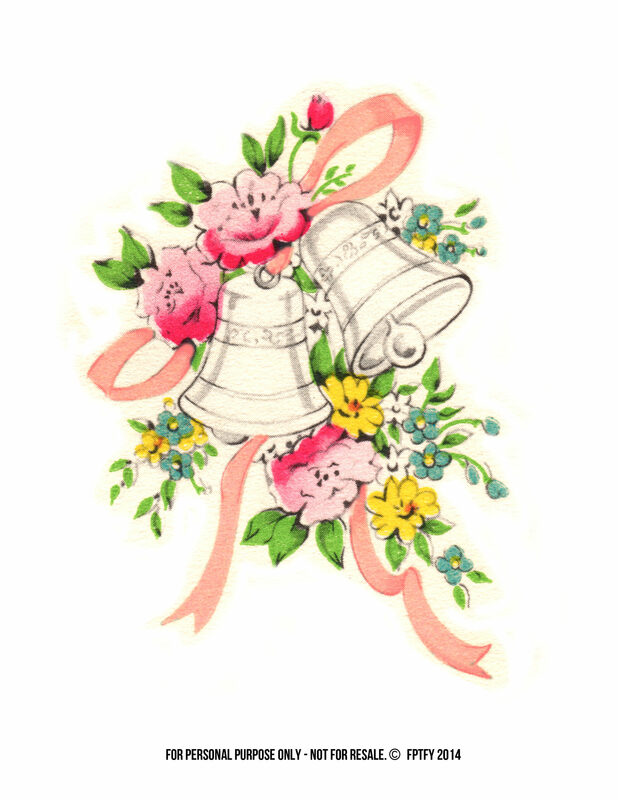 To directly Download the Pink Ribbon Wedding Bells Click HERE! To Download the Blue Ribbon Wedding Bells, Hop on over to FPTFY! Thank you, Keren, for the beautiful wedding bells images! Martha, email me with your address (email is in my sidebar) and I will get your package in the mail ASAP! Thank you to everyone for all your so very sweet comments - I wish I had enough kits to send you all one! 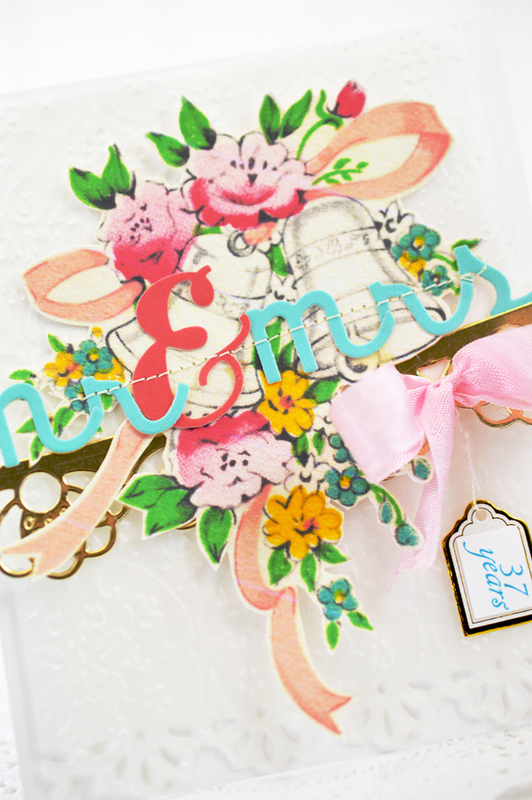 And thank you for stopping by - I hope to see some of your Wedding Bells creations! This is soooo beautiful, thanks sooo much to both of you for sharing it. Your envelope is a real treat Lori, both inside and out! WOW Lori, I adore your this!! So festive and the image is so pretty TFS!! This is just LOVELY!! !Beautiful image!! So very pretty Sugar - how appropriate - you husband pulling the name for a wedding posting. I did get tickled with this!! That is pretty, and I love the added addition of your little gold tag with the 37 years written on it, very pretty and special. These are beautiful! Bet your co-worker's wife was beyond thrilled to receive that gorgeous anniversary card! Easy Filofax Dividers Video + a Winner!